Finland is set to embrace a decarbonised future by increasing carbon taxes and introducing laws in 2018 that will begin to phase out the use of coal, with more nuclear capacity waiting to offer an alternative fuel source. The head of Finland’s energy department, Riku Huttunen, told Reuters that the current strategy is to get rid of coal by 2030 and that the process will be started by legislation due next year. Finland uses the most coal of all the Nordic countries, with about 10% of powering coming from the fossil fuel. Huttunen added that the new rules will leave “room for manoeuvre” to ensure supply security, meaning coal-fired power plants may be left online in case of blackouts. To cope with the gap left by coal, Finland will have to increase the amount of energy produced from other fuel sources. Nuclear power could take up the slack as two new reactors are due to come online in 2018 and 2024, also as part of Helsinki’s efforts to cut its dependence on Russian energy imports. Sixty-six percent of coal is imported from Russia. 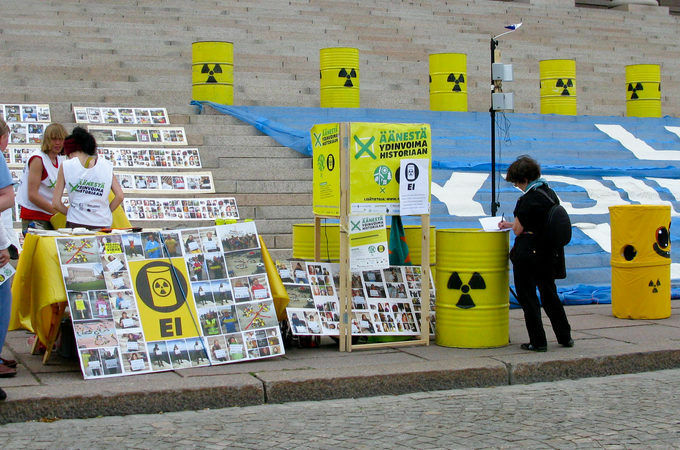 Finland relies on nuclear power to meet roughly 30% of its energy needs. 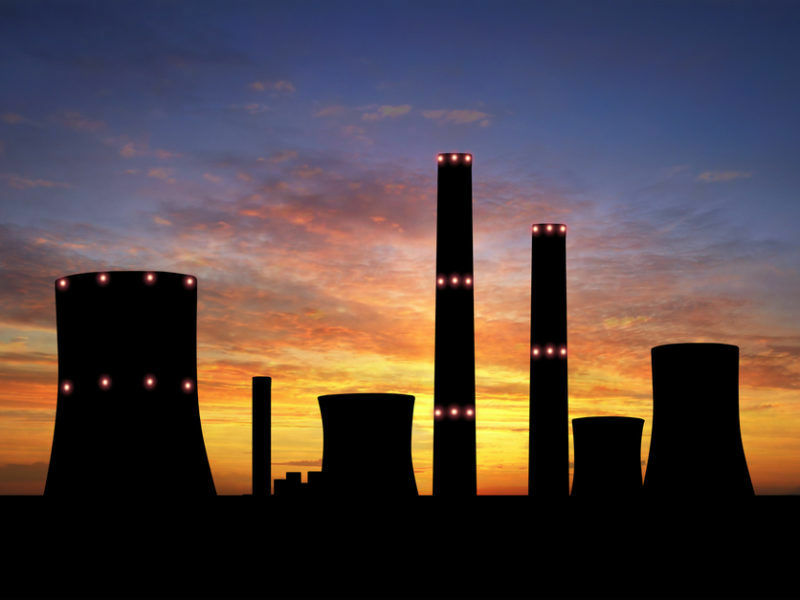 The World Nuclear Association ranks the country’s reactors as some of the world’s most efficient and it is estimated that capacity could reach 60% by 2025 if all current projects are brought to completion. But Finland’s increased atomic capacity could be undermined by neighbouring Sweden, which is closing two of its own reactors, meaning there will be less power available through their interconnected energy grids. The deregulated Nordic energy system is in need of power as it is largely reliant on hydroelectric generation and could therefore face shortages during dry patches. Sweden is the only country in the world that has more than one nuclear reactor per million inhabitants but there is strong anti-nuclear public sentiment. Lawmakers addressed this in 2010 by ruling that new nuclear plants can only be built to replace decommissioned ones and only on the same sites as existing stations. 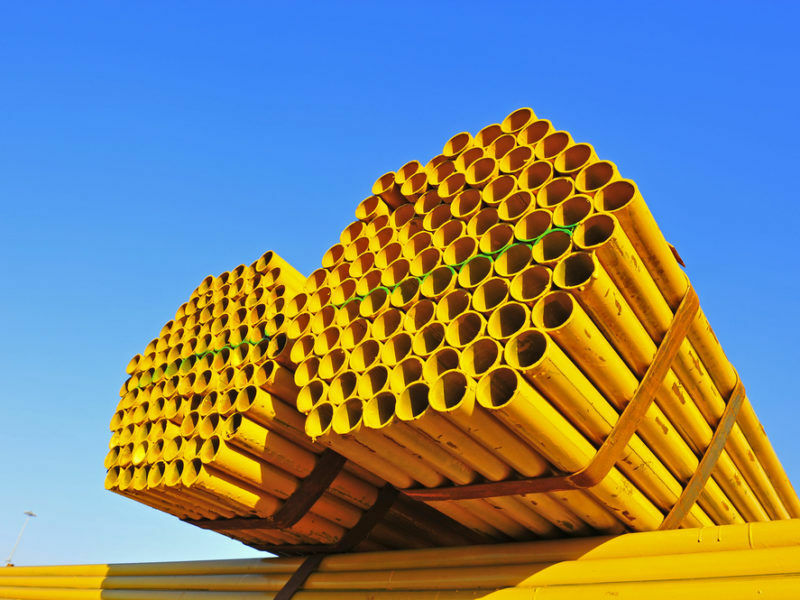 The pressure was increased in 2015 when the energy tax was raised, although this was subsequently repealed again in 2016 and is in the process of being phased out. 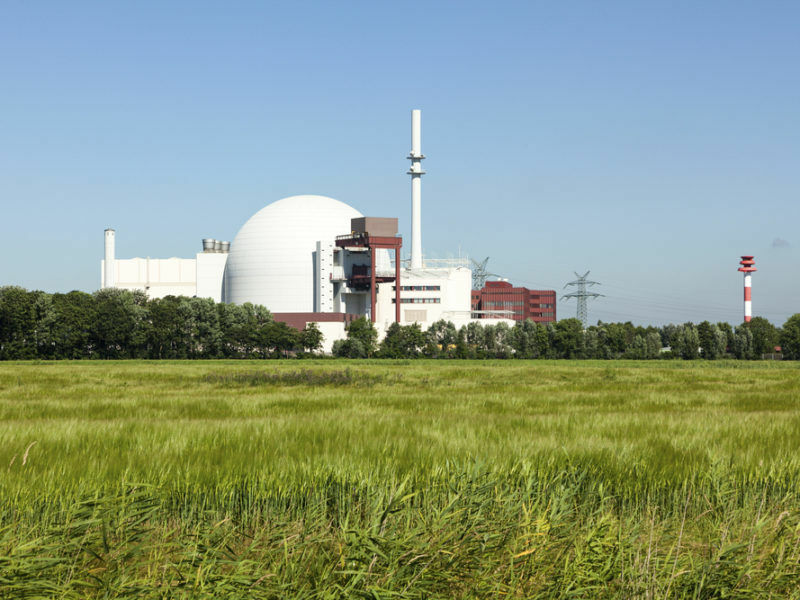 Nevertheless, it prompted state-owned firm Vattenfall to accelerate the timeframe of its planned closure of two reactors from ten years to between three and five years.